A golden single-hopped beer using the British hop 'Boadicea'. 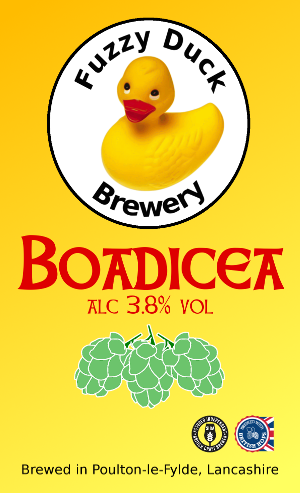 Boadicea is mild, light floral and spicy, with a grassy scented aroma. It has a touch of floral flavour notes and reminds you of orchard blossom.